Pedro Pascal is a Chile-born American actor. 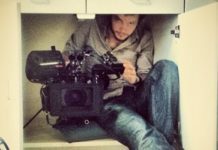 He is known for his roles in Hermanas, I Am That Girl, The Adjustment Bureau, Sweet Little Lies, Bloodsucking Bastards, Sweets, The Great Wall, Kingsman: The Golden Circle, Prospect, The Good Wife, Lights Out, Wonder Woman, Red Widow, Graceland, Buffy the Vampire Slayer, Wonder Woman, The Mentalist, Game of Thrones, and Narcos. He has over 600k followers on Twitter and more than 1.5 million followers on Instagram. Pedro Pascal attended the Orange County School of the Arts, California and studied acting. Later, he joined New York University’s Tisch School of the Arts to sharpen his craft further. Maria Dizzia (1990) – Pedro dated actress Maria Dizzia, his co-star from Law & Order, for a while. Lena Headey (2014) – In 2014, Pedro briefly dated his co-star from Games Of Thrones, actress Lena Headey. They were also photographed together on many occasions. Robin Tunney (2015) – In 2015, Pedro was rumored to be seeing his co-star from The Mentalist, Robin Tunney. They were spotted together having breakfast and strolling the streets in Hollywood. He has Chilean (Spanish and Basque) and 1/16th Peruvian ancestry. In 2005, he made his theatrical film debut as Steve in the drama film, Hermanas. 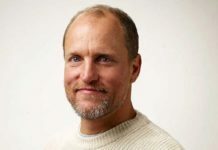 In 1999, he made his first TV show appearance in the action sci-fi series, Good vs. Evil, as Gregor New. In 1999, he made his TV show debut as a voice actor in the animated comedy series, Downtown. 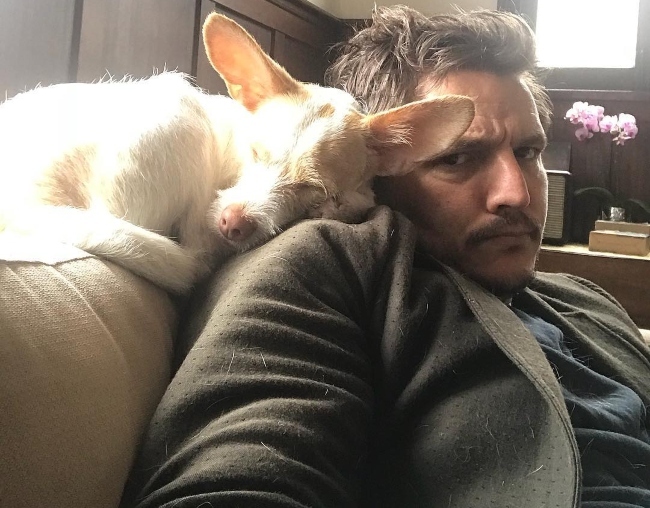 Pedro Pascal works out regularly to maintain his physique. 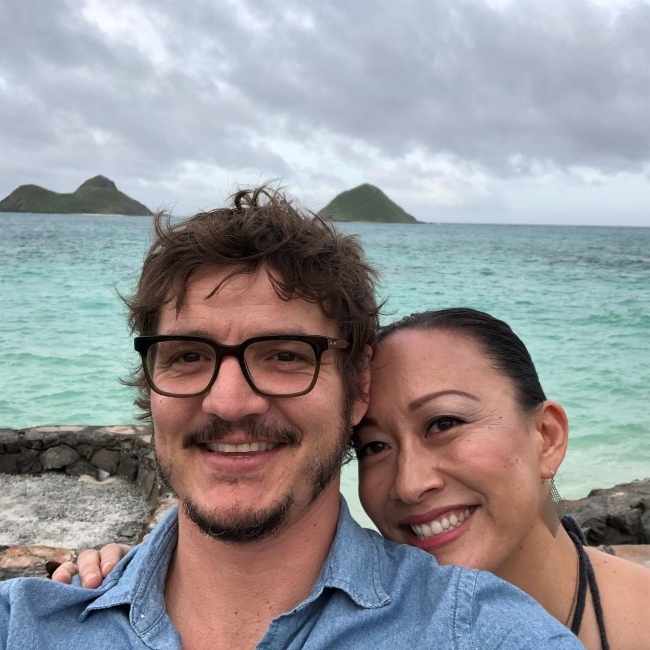 For his character as Oberyn Martell in Game of Thrones in 2014, he had to undergo Wushu training with Master Hu in Los Angeles for a few weeks. He was put in acrobatic martial arts training that involved long bamboo sticks and lots of body twisting while propelling a spear around. He had to perfect the move of “helicoptering the spear” at the opponent. His parents took political asylum in the U.S. He grew up in Orange County, California and San Antonio, Texas. Growing up, he was into competitive swimming. At age 11, he participated in the state level swimming competition. Pedro is good friends with Sarah Paulson whom he met when she was just 18 years old. He has a dog named Edgar. He has appeared alongside Heidi Klum in Sia‘s music video for Fire Meet Gasoline. Pascal took training tips from the U.S. Drug Enforcement Agency to prepare for his role in Narcos (2015-2017). He would like to have his last meal with his family and that meal would include something tasty but bad for his health. His idea of a perfect first date is a date that doesn’t feel like a date and involves great kissing. If he could host a dinner party for any 5 people, living or dead, he would invite Carrie Fisher, James Baldwin, Henry Miller, Salvador Allende, and Karen O. He supports charity organizations like Happy Socks and Help for Heroes. He has been featured in many magazines like GQ Mexico, Style Magazine Italy, Solar, L’Officiel Italia, and The Rake. His worst nightmare is getting buried alive. He finds elephants to be fascinating creatures. He has been called “The Mediterranean Liam Neeson”. According to Pedro, black socks are the most natural pair to wear while odd pattern socks of purple, aqua, and green are his fun wear. He loves Captain Crunch cereals. He got the taste of a variety of snacks on the sets of Game of Thrones like in Belfast he drank lots of tea and in Croatia, he ate plenty of cheese and ham sandwiches. 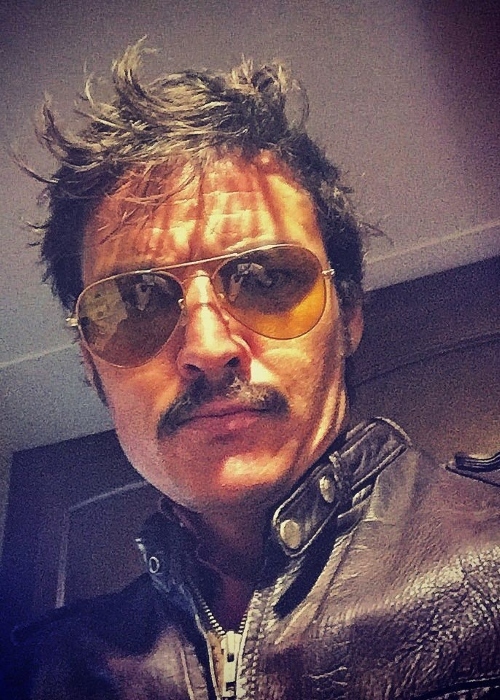 Follow Pedro Pascal on Twitter and Instagram.